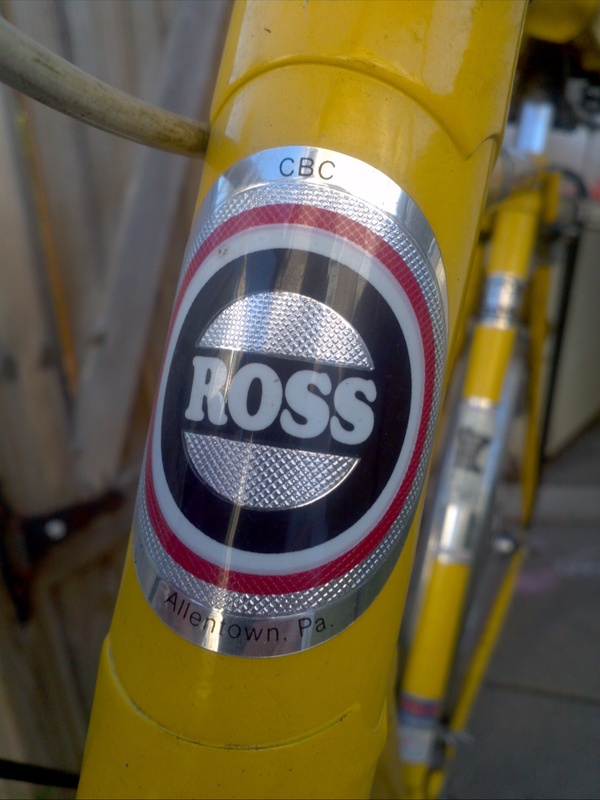 Found this vintage Ross bike at an antique store. Now I use it to get to work and back. Still a good ride.